Storage operators can face fines and even jail time for violating the SCRA. What is this law and how does it apply to storage operators? The SCRA is a law that protects servicemembers from lawsuits. And it’s not just those on active duty, either. It covers some retired servicemembers, some in the National Guard or reserves and some dependents as well. See the full list of who is protected by the SCRA. The SCRA covers many areas, and one is personal property that’s subject to liens and foreclosures, such as storage units. Trying to collect past-due payments from active servicemembers or filing suit against them can land you in trouble. 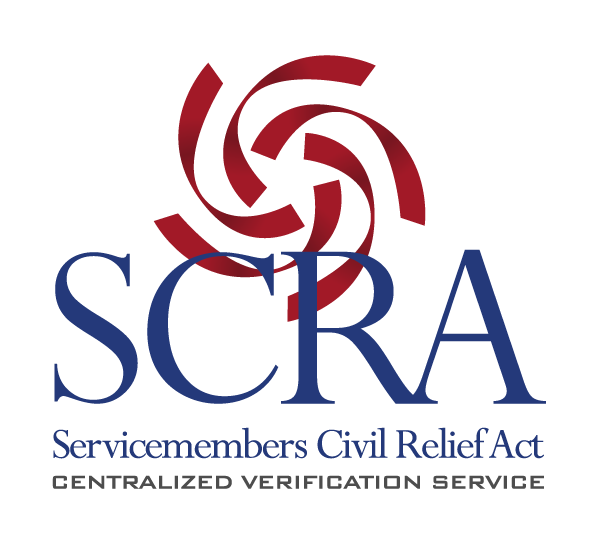 Regardless of start dates of either the contract or active military service, the SCRA covers servicemembers. So storage operators should not try to lock out, foreclose or place a lien on, or sell the contents of a unit without a court order until 90 days after the servicemember is no longer on active duty. Though the SCRA is a federal law, some states passed their own laws with even more stringent requirements. So storage operators must know all these laws, whom they protect, how to comply and the risks not complying. This is particularly true when storage operators assign collections actions to employees. If an employee makes a mistake, the courts will usually hold the storage operator responsible. Storage operators must find out if the SCRA protects their customers before they take action. Storage operators can ask if the customer if he or she is in active service, a national guardsman or a reservist, but they can’t rely on that information, because his or her status may change in the future. This is where the SCRA Centralized Verification Service can help you, the storage operator. We can get you the documentation you need to protect yourself and your company for only $36.40. Simply provide the SCRACVS with as much information about the customer as you can. This can include as phone numbers, two emergency contact names (with address and phone), date of birth, current and past two addresses, license plate number of cars that will enter your facility, and if your records are securely maintained, Social Security number. If the surname is common, get more data; it will help with the SCRA research as well as your action. You get results by email, usually the same day. When you place your order for verification, you will have the option of adding on an affidavit, which courts usually require. Storage operators can get this form from the court and fill it out, have it notarized and return it. Or, for $20, you can have the SCRACVS send you a notarized affidavit by mail or Fedex. If the results show the person has SCRA protection, get a court order before proceeding. Safeguard your business, your employees and yourself. Contact SCRACVS today and get the verification you need tomorrow.